Joe is uniquely qualified to assist clients in matters relating to tax compliance, business transactions and estate planning. Prior to practicing law, Joe worked for large multinational companies and a “Big Four” accounting firm. 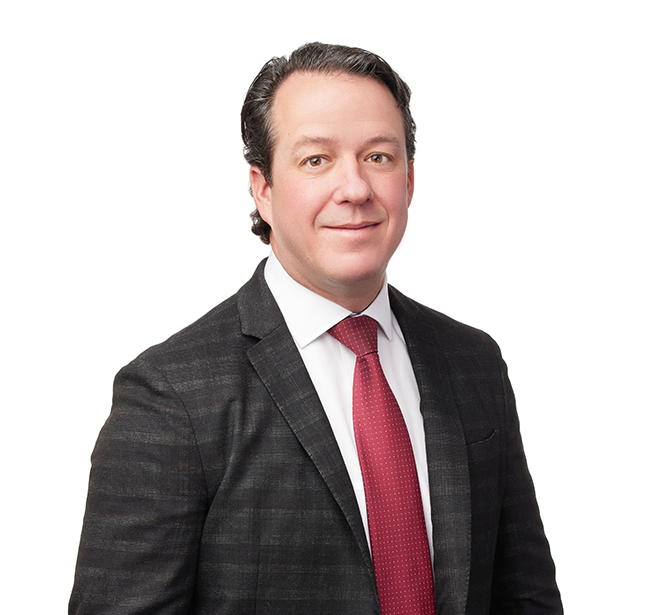 As an attorney and accountant, Joe regularly counsels business owners and investors in all phases of a business’ life-cycle including choice of entity, formation, owner and employee agreements, business succession and dissolution. With the clients’ long-term interests in mind, he considers income tax liability and reorganization in suggesting a more efficient tax structure. Joe works on a range of tax compliance matters related to audits, ruling requests, tax exemptions and employee benefit plans. He counsels companies and individuals on income, employment and sales tax disputes. He represents charitable organizations in tax exemption and compliance matters. Joe also represents banks in mergers and acquisitions, loan workout and loan documentation, and structuring. Joe teams with banks throughout the Midwest to provide cost effective, attorney prepared and reviewed documents for SBA and conventional loans of all sizes. Joe assists individuals with estate planning and trust administration. As a seasoned attorney, Joe counsels beneficiaries and trustees as they consider critical personal, legal, and financial decisions, including tax and administration issues. In the event of disputes or other unforeseen problems, he diligently works to ensure that assets are distributed properly. When he is away from the office, Joe spends time with his family and coaches his kids in youth sports. Treasurer, Finance Committee: Paraquad, Inc.
Don't Let Your Tax Exemption Fly Out the Window!